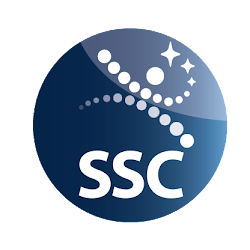 SOLAR: The call for proposals to REXUS/BEXUS is now open! 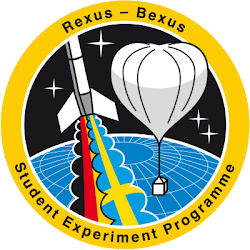 The call for proposals to REXUS/BEXUS is now open! There is now time to apply for the next round of REXUS and BEXUS! Hand in your proposal before the 22nd of October and you are in the run of becoming americas next top model!, well maybe not but at least a pretty cool person. 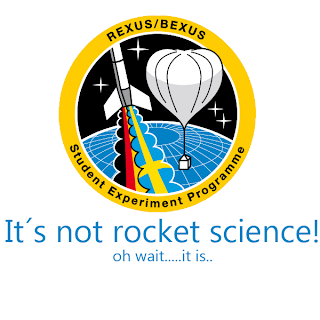 I mean, how many can say that they sent their own, self-built, experiment on a rocket to space!!??? It is not too late to fill in an application so what are you waiting for? ?